Welcome to the N1IR Electronics Website. 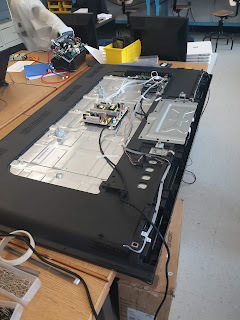 Totally off the cuff, one take, unrehearsed video projects for anyone interested in amateur radio, electronic design, makers, hardware hackers and science. Get off your duff and build something! Training the hand and mind since 1982. 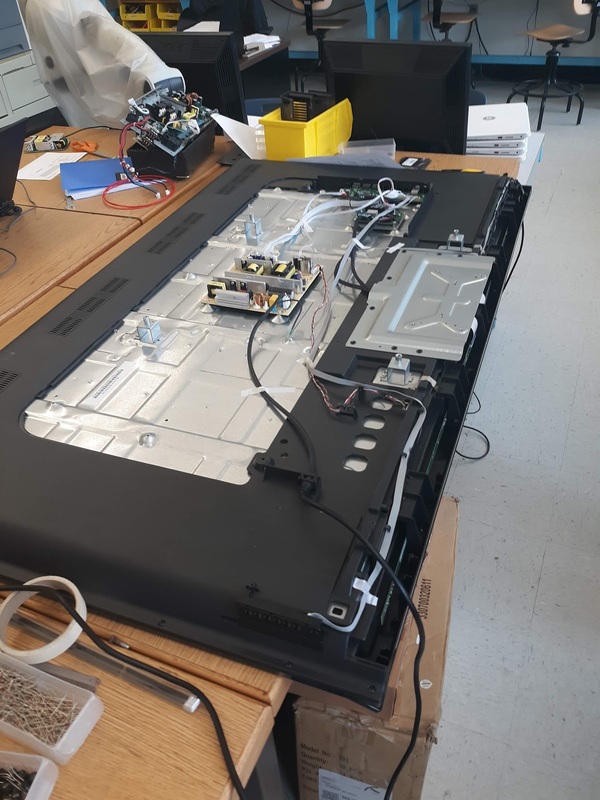 Hi just a posting were are fixing a 50 inch LCD TV. 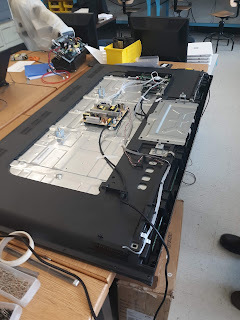 We found that the back-light LED was open, the left side of the LED strip behind the LCD had a bad LED. 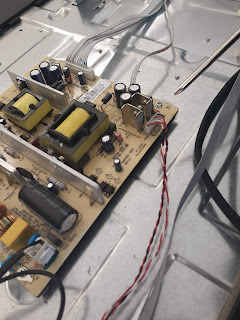 we tested the diver board and it was okay at 380 volts. The student learned how to troubleshoot high voltage power supplies safely, yes I did get a shock. Even with years of experience I get it once in a while, the important thing is keep one hand in your pocket while probing around high voltage, it can save your life. Simple theme. Theme images by centauria. Powered by Blogger.